Use your library card for free, live tutors! All core subjects are offered for grades -12. Hours: 2 – 11 p.m., daily. 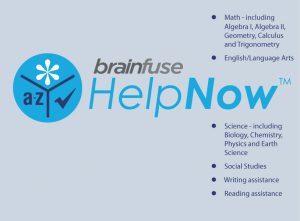 Go to our HelpNow! site for information.